Another week, another mesmerizing track from Rezz. “Diluted Brains”, is everything we love about Rezz. It kicks off with a slow, ominous build-up, packed with eerie Rezz-esque sounds. After a little over a minute, inviting the listener to venture into the hauntingly alluring world within her song, she cuts off the drums. 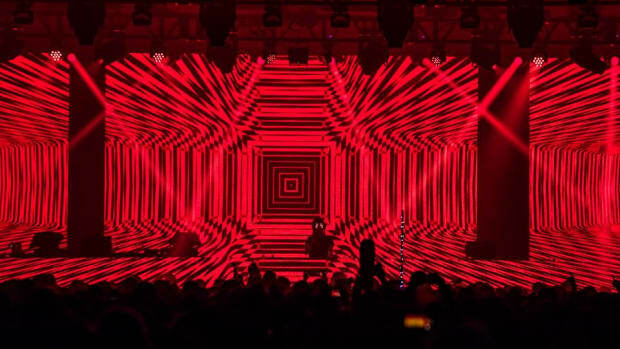 The listener is now trapped in Rezz’s world. She builds up the song again, but without the drums, it’s even more trance-inducing. After another minute or so of keeping the user drawn into her hypnotic, sinister soundscape, she begins her abduction. The bass drops and the alien queen unleashes her full force. If you’ve seen her live, this is the part where it feels like she’s stealing your soul. The moment where it feels like she’s looking right at you under those mind-boggling goggles. 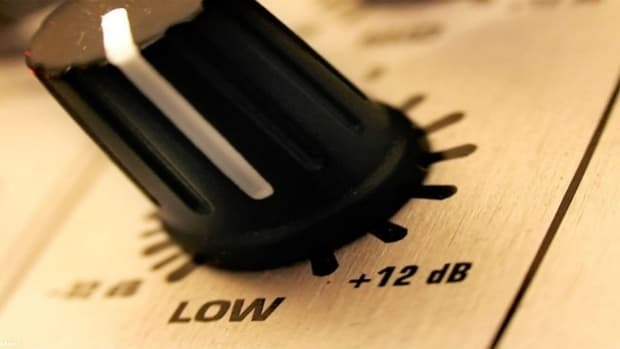 Surges of intense bass fluidly flow with already established elements of the song, leaving the listener spellbound, creating a sensational combination of horror and awe. 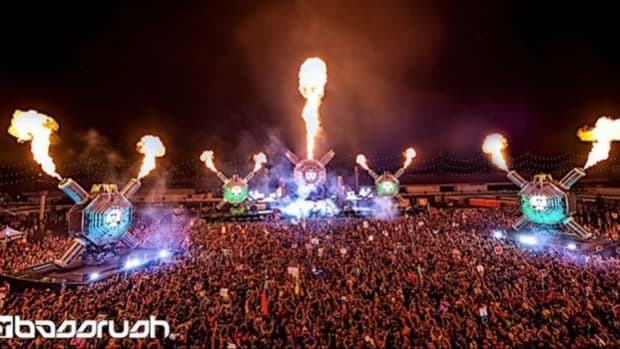 The song is the second entry in Rezz’s upcoming debut LP, “Mass Manipulation”, set to release on August 4th on deadmau5’ esteemed mau5trap record label. With the first two songs out, the theme of “mass manipulation” is beginning to build. 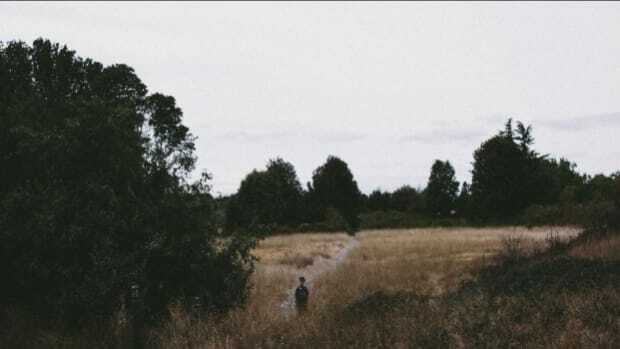 Both tracks have strange, dark atmospheres, sucking the listener into the sounds. It’s shaping up to be a great album, one that does not need flashy features or trending sounds to stand out, just pure unadulterated self-expression. She’s doing something different, something from her soul, something strange. And, it’s working. Her unique flavour may not be for everybody, but she is carving out a distinct space in electronic music where she doesn’t need a universal following. 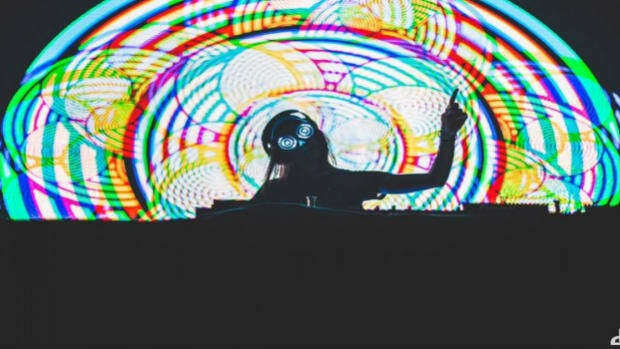 Rezz’s style is original and exciting enough to not only garner the attention of critics and promoters, but also to establish a devout, genuinely passionate following - I’m looking at you Cult of Rezz. Also, in case you didn’t know, Rezz is going on her biggest tour yet. The Mass Manipulation tour begins September 2 at New York’s Electric Zoo Festival, before spreading to numerous cities, countries, and continents across the globe, concluding in Australia, early January 2018. And, she’s bringing some talented friends along for the ride. Blackgummy, Bleep Bloop, Crywolf, Drezo, Dr. Fresch, Electric Mantis, EPROM, Haywyre, K?d, Mad Zach, No Mana, The M Machine and Zeke Beats will join her on selective legs of the tour. That’s a long, formidable line of artists for support. Needless to say, we can’t wait to see Rezz dominate the rest of 2017. 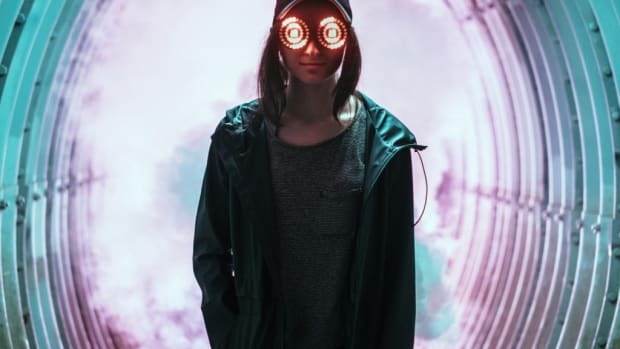 Rezz's "Mass Manipulation" is coming. The first track off Rezz's upcoming sophomore album, "Certain Kind Of Magic." Shining the spotlight on fresh talent. New, unearthly sounds from Rezz are inbound. 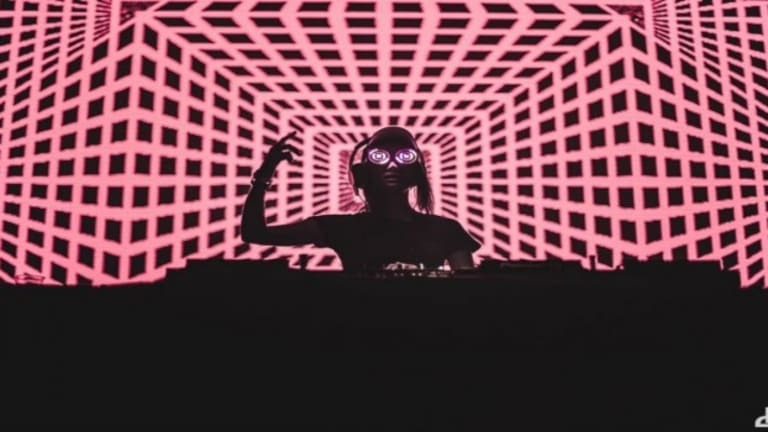 Rezz has dropped a mix of unreleased music synced to chilling visuals.